The increase of the use of mobile phone devices in comparison with landline is a common fact. Unfortunately, the mobile use doesn’t always happen in the right way. There are users that use them in order to harass, annoy, threat via text message or phone call whenever they want. The finding and identification of data is possible to happen in a certain level with the help of search engines and mobile companies. However, in the case that a person has declared its phone number as confidential, the reverse search, meaning the disclosure of the name via the phone number, is impossible even if the person has given all the necessary personal information. This happens as a result of the fact that mobile companies and internet have limited access in the data list. 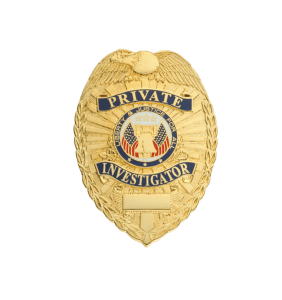 The private investigations agency Christodoulou guarantees the instant and definite solution to this problem. The agency which operates in absolute discretion and professionalism, can find the numbers and reverse find the confidential numbers for any landline or mobile phone number, according to your command. In this way, it provides you with valid results in order for you to take your own measures to prevent these types of phone calls or messages.